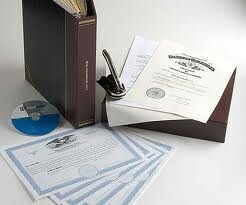 We can form a new company on your behalf and advise you on the format of the memorandum and articles of association. 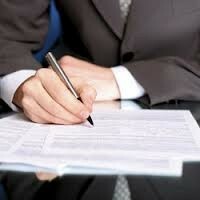 We can provide a variety of secretarial services for businesses and individuals. We take pride in our friendly service, giving excellent quality at competitive prices. The latest accounting software and accounting software training resources for cost accounting, industry analysis, tools and reports, payroll, point of sale, fixed asset, and all accounting procedures and tax needs. 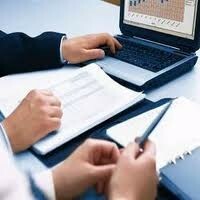 Specialist accountants, offering professional bookkeeping+services throughout the UK. We take the hassle out of accounting, for small businesses. Professional payroll service for small to medium sized businesses, including UK and International Payroll, BACS Services & Human Resources (HR). 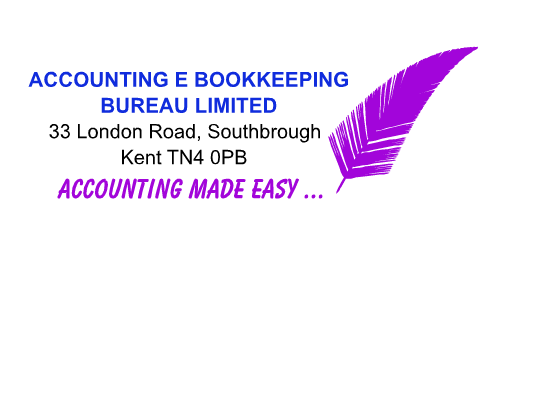 Stress Less and Save Time...Outsource your bookkeeping and accountancy. Copyright 2012-2013 localbookkeepers.org.uk. All Rights Reserved. PAYE Real Time ...Are you ready? 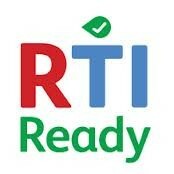 April 2013, employers must start sending PAYE information to HMRC in real time. This means sending details to HMRC every time you pay an employee, at the time you pay them. By providing this information in real time, HMRC will be able to tell you how much you should pay each month. This will make it easier for you to pay the right amount each time and help you to avoid making late payments and incurring penalties.